Even though we still have no idea when Cyberpunk 2077 will launch, the team behind the game today released a sweet message to celebrate a milestone of sorts. Over on Twitter, the official Cyberpunk 2077 account today reached the account’s 2077th tweet. An irrelevant number to most people, sure, but not for those associated with Cyberpunk. Instead of just tweeting out another meme or goofy GIF, the team behind the account took a moment to thank fans for their support and interaction over the past years. 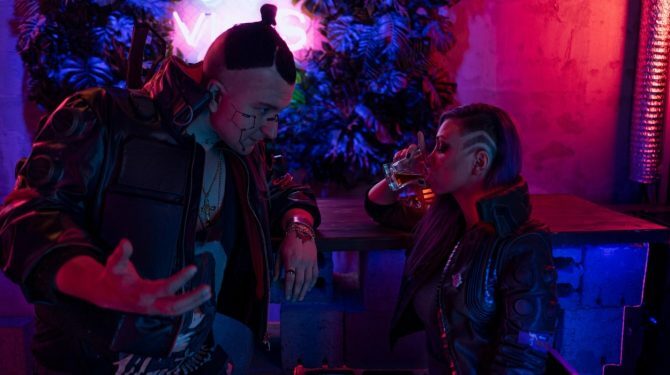 The message also said that interacting with fans on Twitter every day helps the dev team to then know more about what it is that potential players want to see in Cyberpunk 2077. 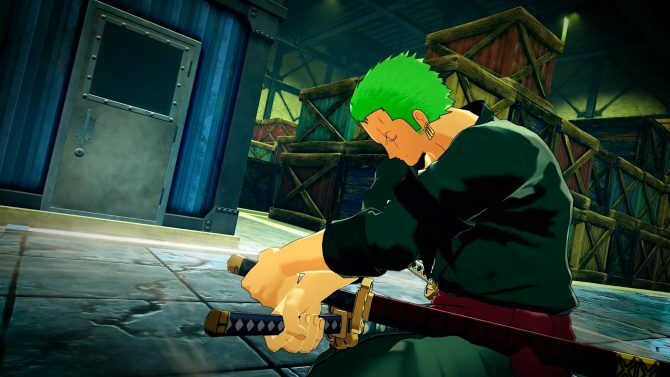 “Staying directly in touch means we can better understand who you are and what you like about video games (including this particular one). 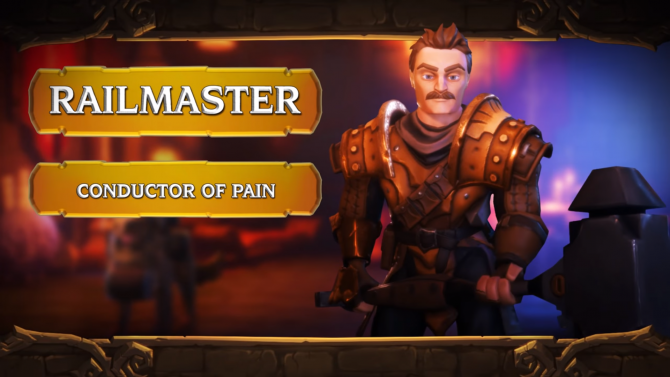 This, in turn, enables us to talk with the dev team (which also read this account daily), so they have a good picture of what you expect,” the statement read. 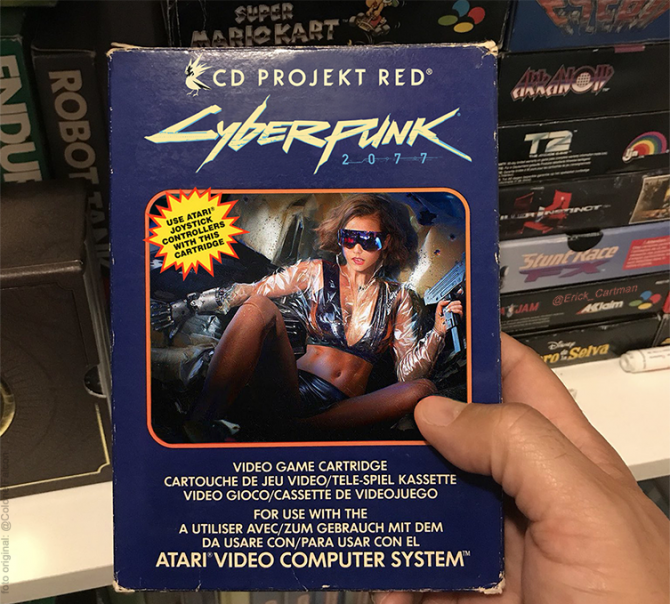 “Cyberpunk 2077 is a really big game, but so is the task of communicating it to so many wonderful people from all around the world. These 2077 tweets have been an awesome and enlightening journey for us so far,” it read in conclusion. While there were no further details about Cyberpunk 2077 given in the “special message” it’s cool to know that the development team behind the game is already listening to all feedback. 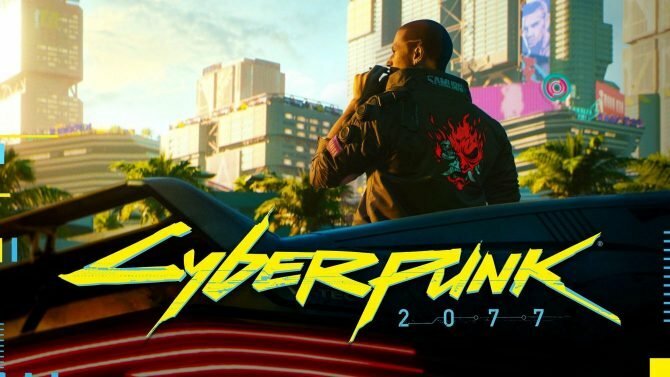 Fortunately, we should be learning more about Cyberpunk 2077 in the near future as it is scheduled to make an appearance this summer at E3 2019. Below you can find the full message from Twitter in full. 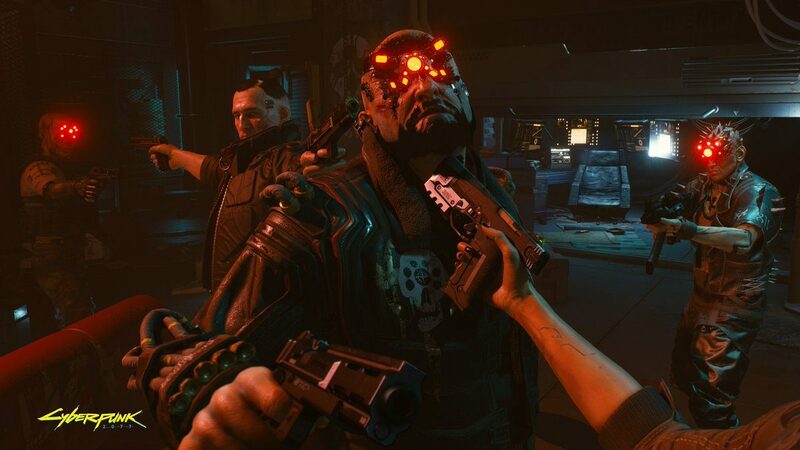 Cyberpunk 2077 still doesn’t have a release date, but it is planned to arrive on PS4, Xbox One, and PC whenever it does arrive.